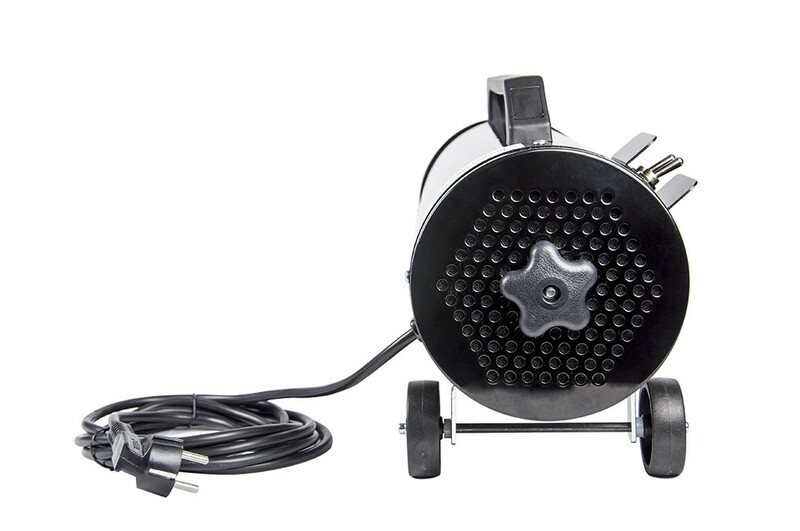 The Car Dryer power you've counted on for nearly 15 years has evolved! 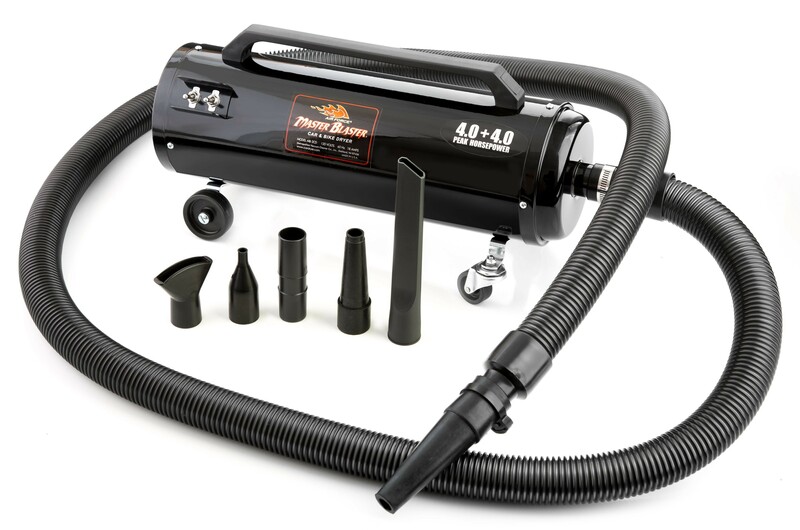 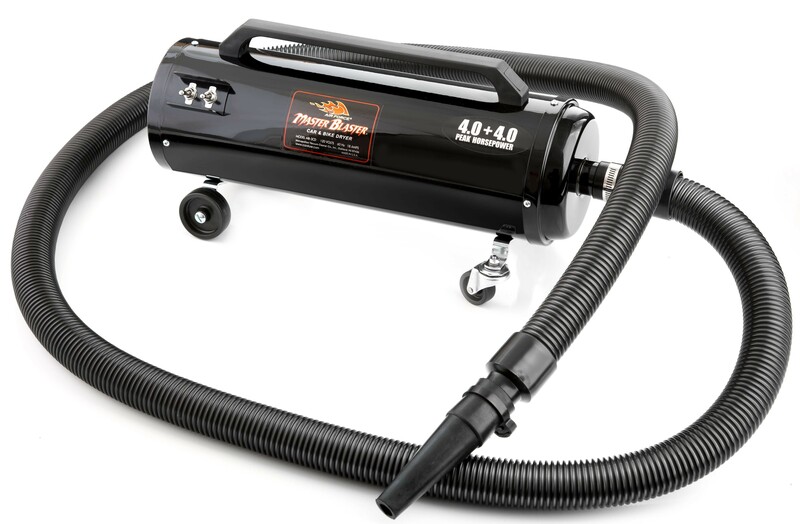 The Revolution™ maintains the unparalleled performance of the Air Force® Blaster Family. 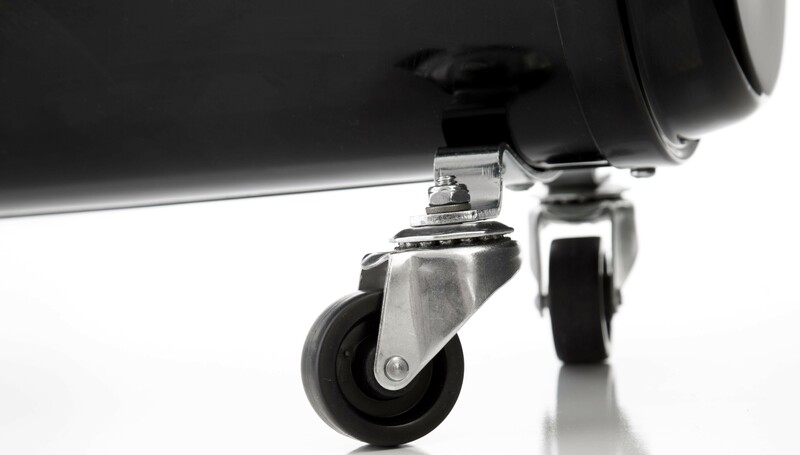 With the mobility of the front end swivel wheels, you can now move around your vehicle effortlessly. 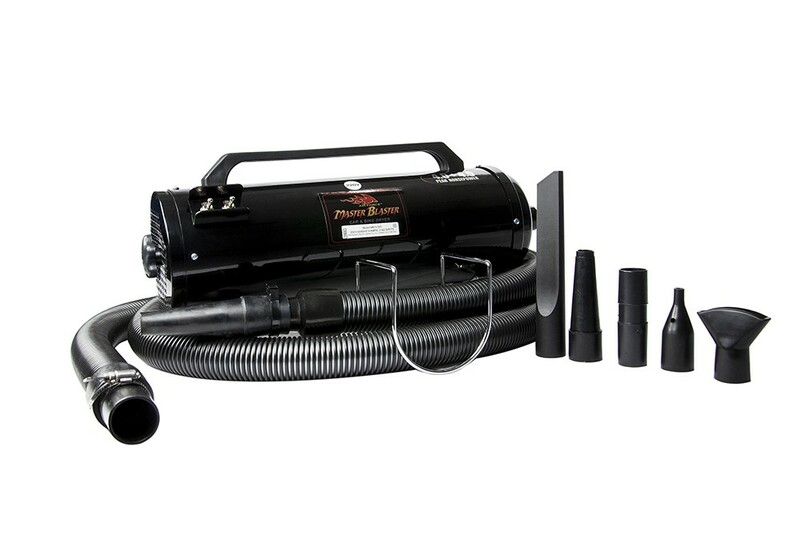 Dry the entire car in minutes without leaving micro scratches or water spots. 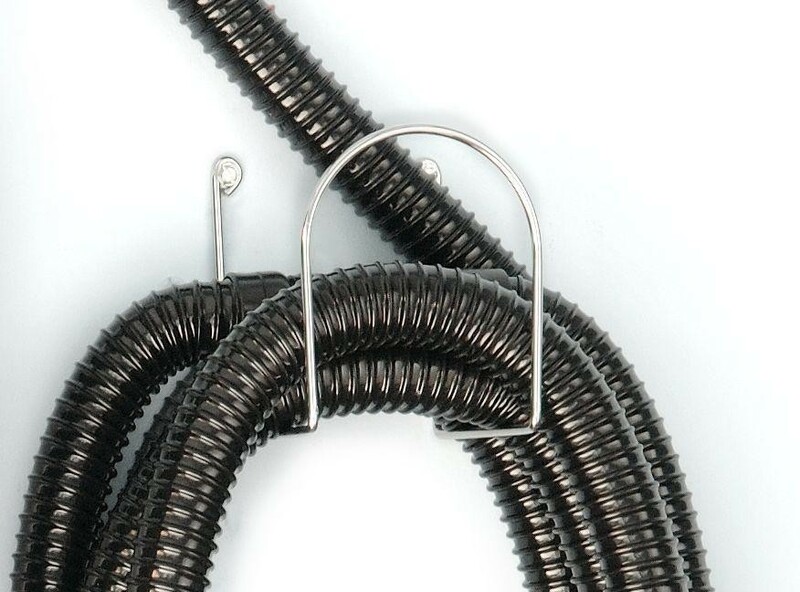 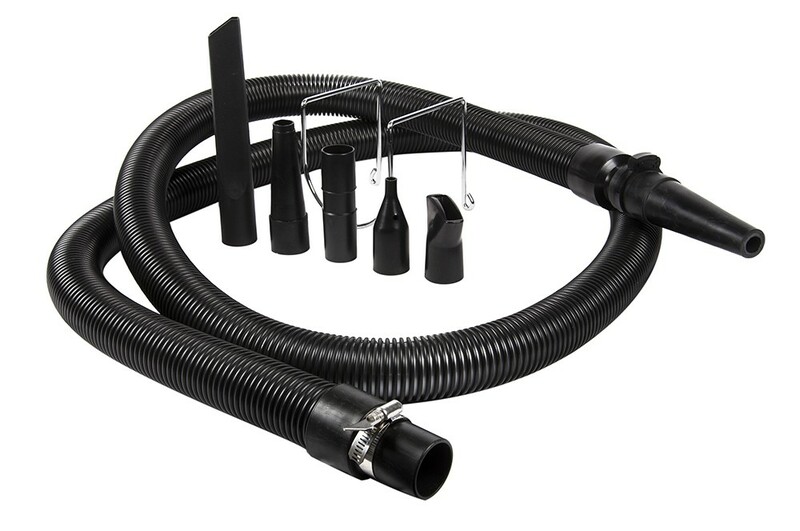 Save space in your garage with the convenient Wall Mount Bracket and Hose hanger. 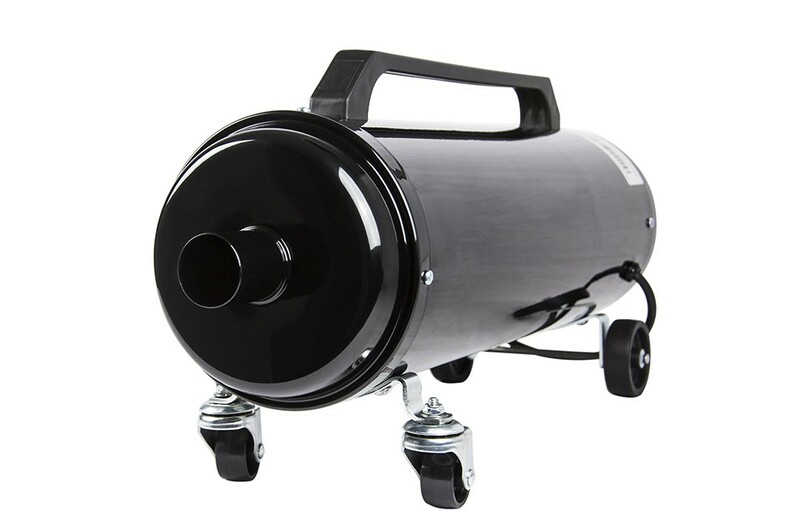 The Revolution™ uses warm, dry filtered air to safely blast water off expensive finishes and out of hard to reach places where no towel or chamois could ever reach. 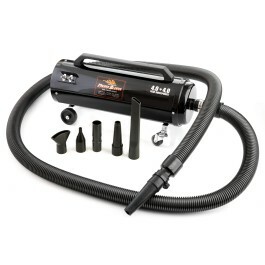 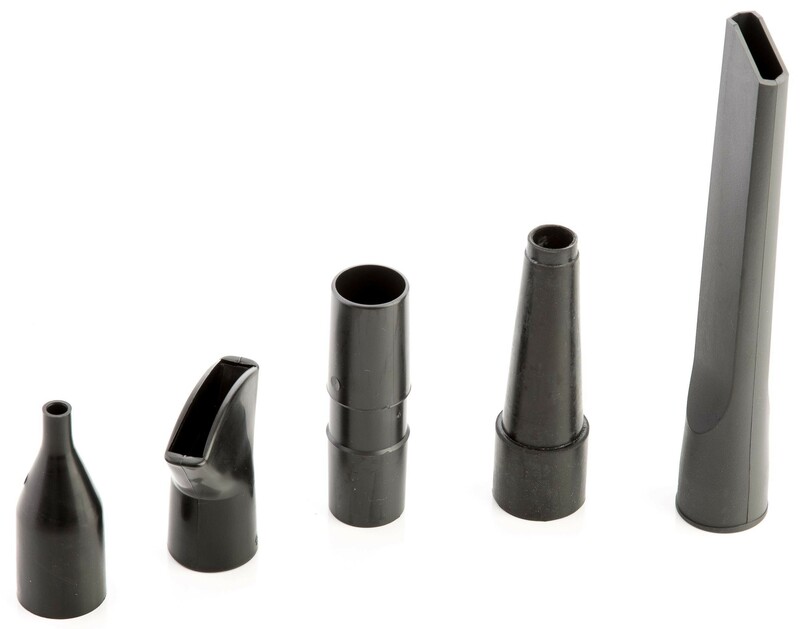 Perfect for getting water out of side-view mirrors, door jams, body seams, grills, lights, etc. 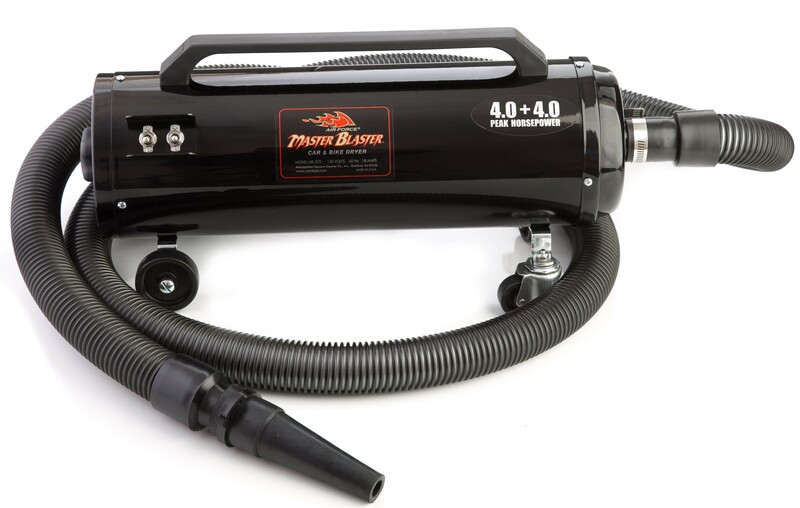 The Master Blaster® Revolution™ features two twin fan, 4.0 Peak Horse Power Motors capable of delivering up to 58,000 feet per minute of clean, warm, dry, filtered air. 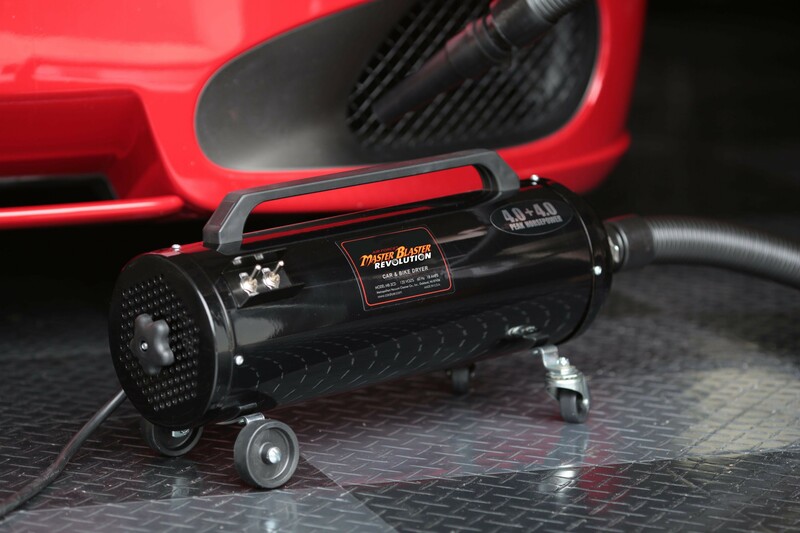 Each motor is controlled by a separate switch that allows you to select from three different air flow and temperature levels up to 60° above ambient. 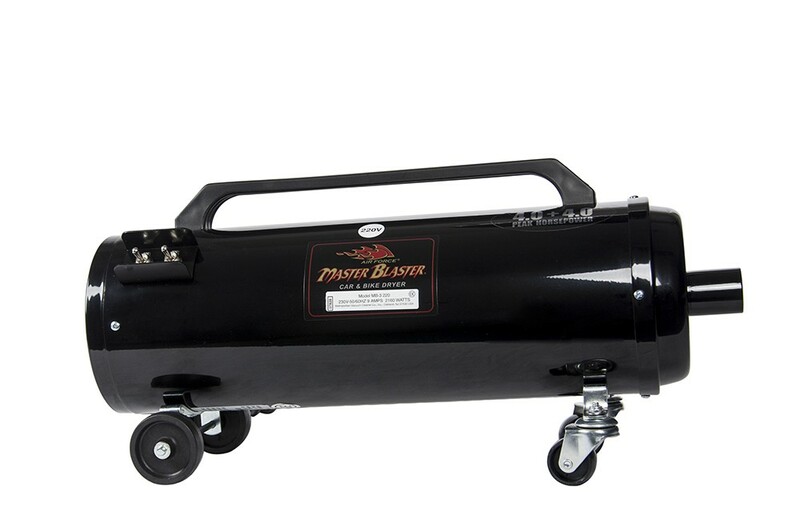 The Master Blaster® Revolution™ is Deliberately Made Better in the USA®!